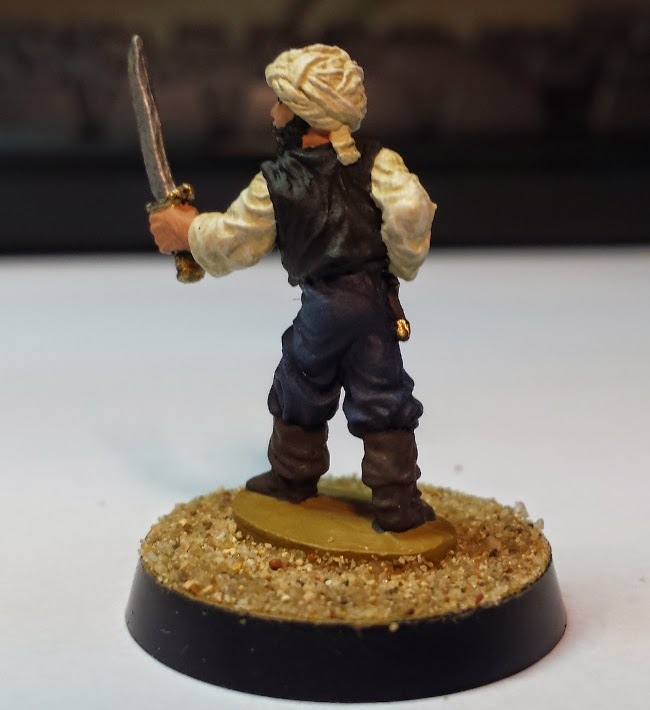 This is my Saluk mini for the Al-Qadim Campaign. 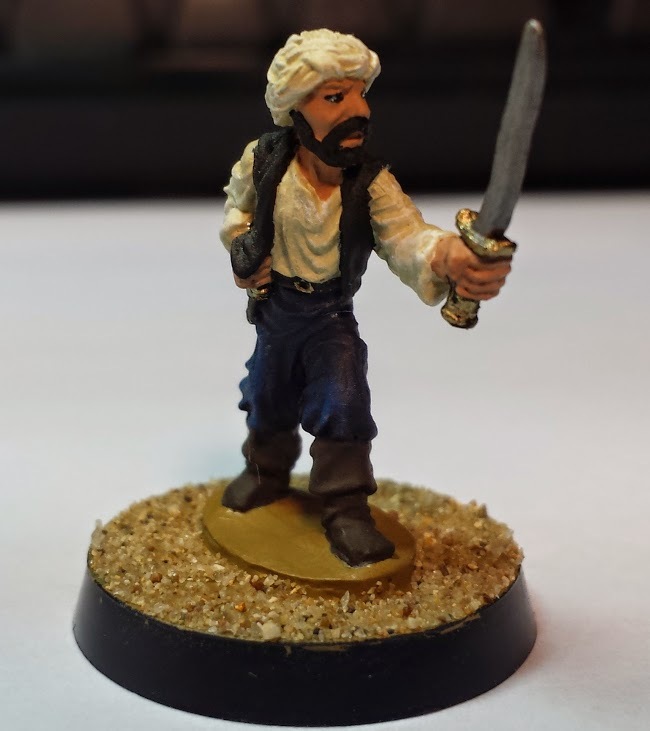 A Saluk is the classic adventurous rogue, common in many stories. For the western audience, the most recognizable Saluk character is Aladdin. the love rogue who goes on all sorts of adventures!